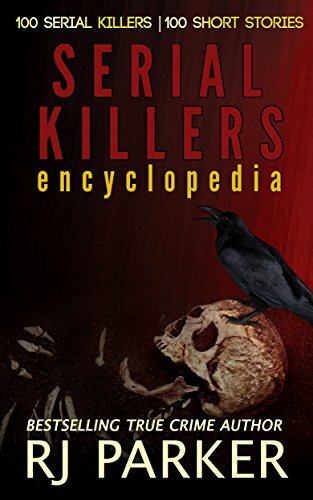 Just $2.99 ...Serial Killers Abridged: Encyclopedia of 100 Serial Killers eBook and $9.97 for the paperback. This book is in the Top 100 paid list in several genres on Amazon and sells for $6.97. Available in EBook, Paperback and Audiobook editions.